Applemore College students enjoyed a muddy morning planting fruit trees in Marchwood Community Orchard to mark its opening. 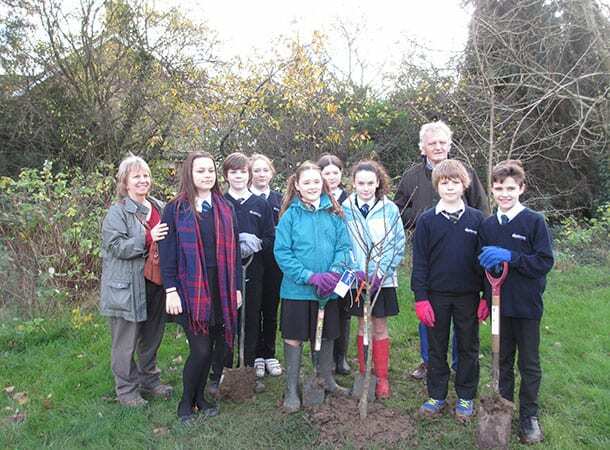 Thanks to funding Section 106 funding, Marchwood Parish Council have created a fruit orchard in the park behind the Village Hall and St John’s Church. 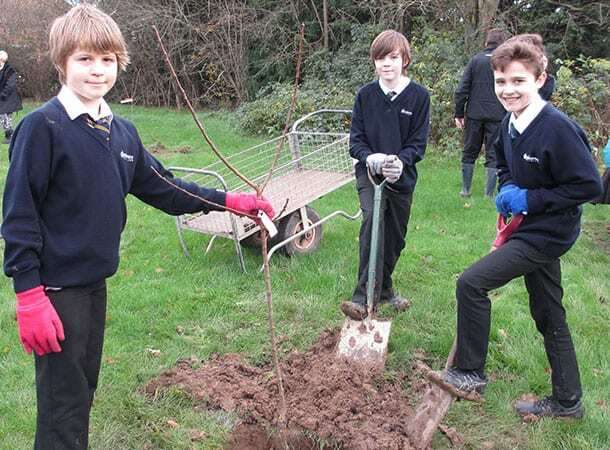 Students from local schools were invited to plant trees and be involved in the life of the orchard. 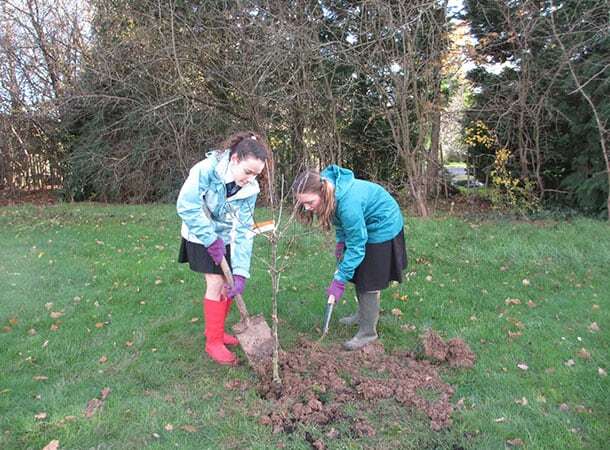 On Friday 4th Dec a group of Applemore College Year 7 students, who live in Marchwood and representatives from the EcoTeam planted apple, quince and apricot trees in the orchard. 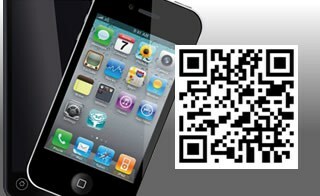 They proudly placed labels on each tree identifying them as being planted by Applemore College. Just as traditional orchards were often the centre of village life and a cornerstone of the rural economy, community orchards are excellent places for people to come together to plant and cultivate local and unusual varieties of fruit trees and to use as the focal point for community activities such as picnics, open air events or as a green haven in which to relax and wind-down. Colette Cockeram, Deputy Clerk to Marchwood Parish Council, explained to the students that although the orchard is currently fenced off, this is to protect the trees whilst they are becoming established. Once they have grown a little, the area will be open to everyone and when the fruit ripens on the trees, members of the local community can come to the orchard, pick and eat it. Whilst at the planting event, the students enjoyed talking to Councillors from Marchwood Parish Council and New Forest District Council and demonstrated how keen they were to be involved in helping the local community and the environment. An information board will be put in place in the orchard identifying each tree and who planted them. In the future, Applemore College students can visit the orchard and be proud of their contribution to such a worthwhile local initiative.